Louise Gray Skin Care, Mission Bay was opened in March 2005. 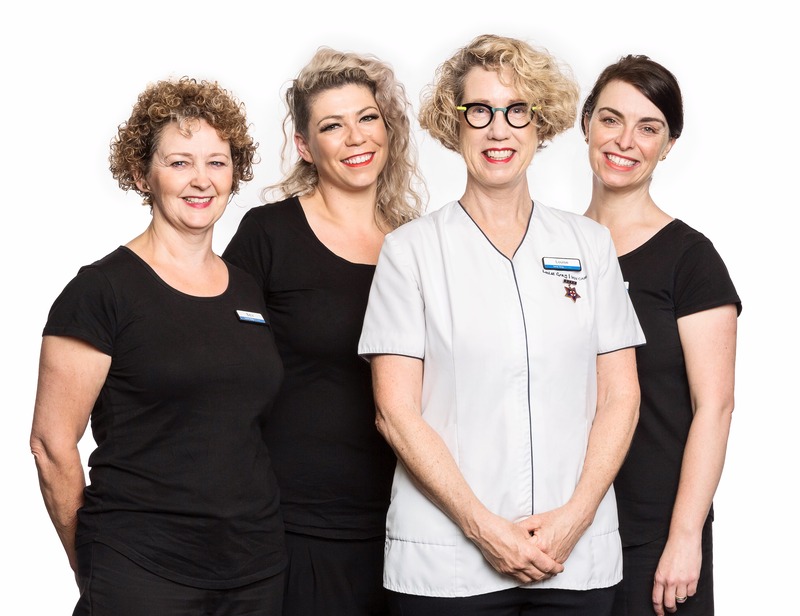 With the rapid expansion of Louise's first clinic Every-Body Skin and Body, larger premises were required and a relocation to Mission Bay proceeded. The clinic itself maintains a strong focus on Skin Health and education. With continual post graduate education of Louise's Professional Therapists they are able to offer you the latest information in regards to skin histology, giving you the knowledge to be able to effectively treat your skin and most importantly maintain optimum skin health. With the use of cutting edge, non-invasive technology and professional skin care products, they deliver outstanding results with minimal down time. Louise Gray Skin Care does not follow the mainstream. "We know what works and we do it well, leading by example." With a strong background in healthcare as an Intensive Care Nurse, Louise has taken traditional Beauty Therapy to the next level with a strong focus on skin health, looking behind the surface for a complete overview of the body's functioning to help treat and correct many skin conditions. She won the premier Beauty Therapy NZ award "Beauty Therapist of the Year NZ' in 2003 which is a tribute to her strong desire to treat the largest living organ of the body with respect and knowledge. Louise Gray Skin Care has won numerous industry awards over the years, including having two of her therapists awarded 'Skin Expert of the Year' 2010 and 2014, making her therapists some of the most sort after in the country.